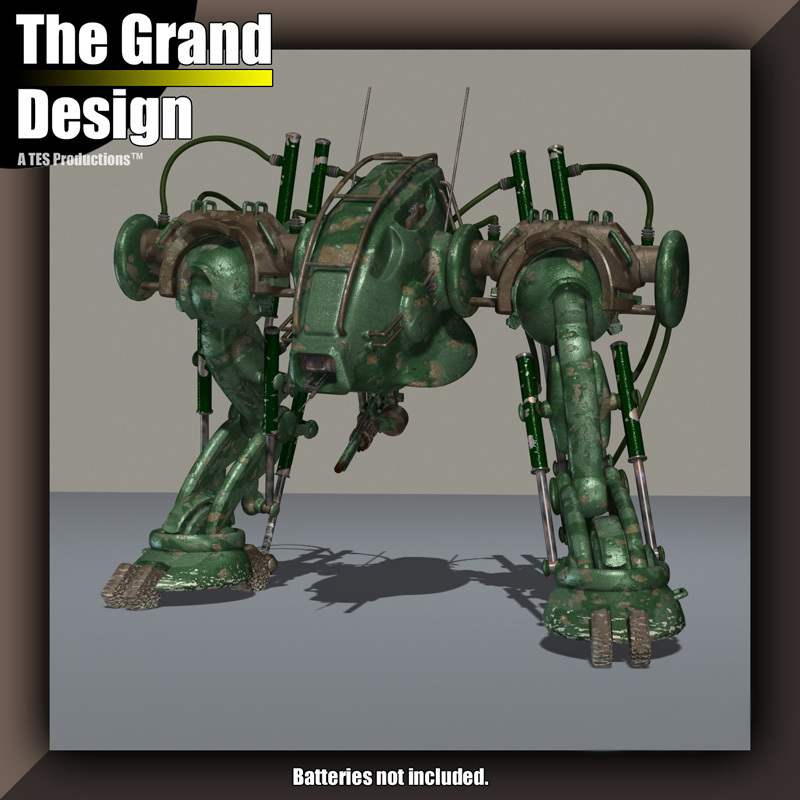 A mech I made and rigged. My goal with the design was to make weighty mechanical looking mech that had logical moving joints. It takes influence from attack helicopters out there. The textures are mainly procedural with a couple detail maps to give a final grain to it. It was a fun learning experience.